Monday, Thursday & Friday: 7:20 a.m. - 5 p.m.
Monday, Thursday & Friday: 8 a.m. - 12 p.m.
Geisinger Mahanoy City offers convenient appointments for primary care services in Mahanoy City. We accept most major insurances and welcome new patients. 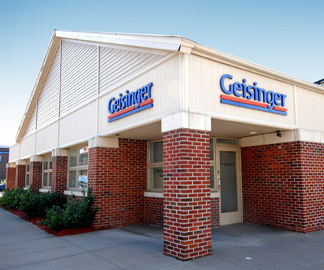 Call us today and discover the difference Geisinger providers make.